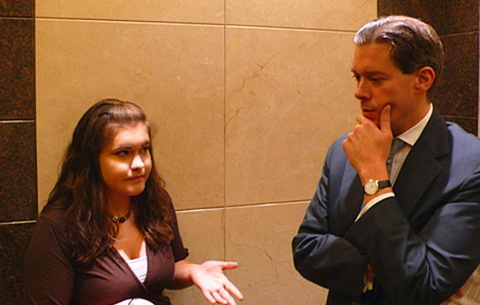 An elevator pitch, sometimes called a “15 or 30 second pitch or commercial,” enables listeners to become aware, relatively quickly, of specific, unique, and impressive attributes of your business that can contribute to their life or business. An elevator pitch is essentially a brief monologue describing the benefits of buying a particular product or service and why you are the perfect person to sell this product or service. 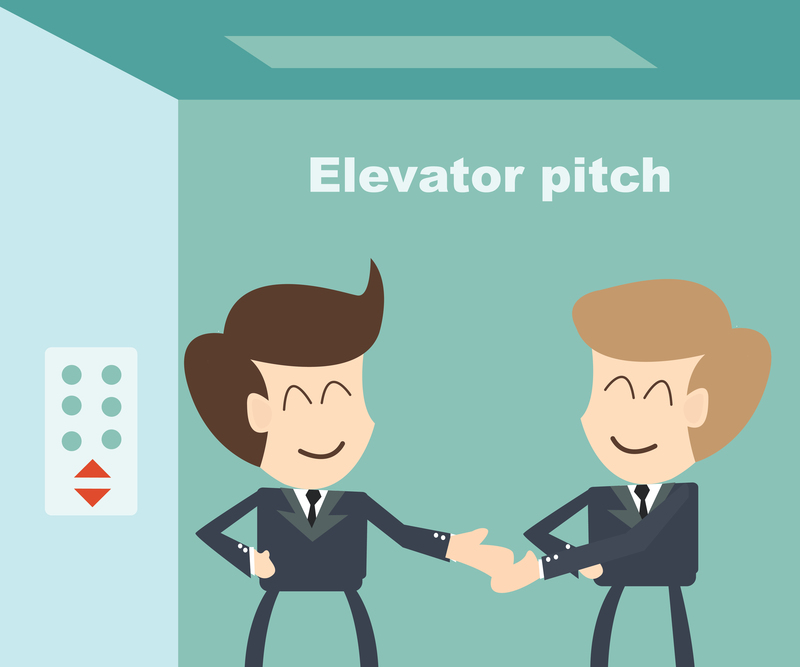 The term “elevator pitch” comes from the idea that, if you were introducing yourself to someone in an elevator, you would only have a few seconds to do so before the elevator stopped and either you, or the other person got off. Your monologue must, therefore, be brief, concise, right to the point, and at the same time, influential. The first step is to identify a problem that is worth solving. If your product or service doesn’t solve a problem that potential customers have, you don’t have a viable business. It’s that simple. Note that you don’t have to be solving a massive problem where the solution will change the world. That’s great if you are tackling such a problem, but for most businesses, that’s not the reality. Problems can be simple, and that’s okay, as long as you as an entrepreneur, is solving a problem that customers have. It is also vital to distill your customer’s problem down to its simplest form. Ideally, you should be able to describe the problem you are solving in one or two sentences or potentially a few bullet points. In the long run, your company may solve multiple customer problems, but initially, you will be more successful if you just focus on one core problem. Write down at least 3 problems that your products or services can solve for your customers. Identify one core problem that you believe can be solved by your products or services. In my new book, Communicating Your Way to Success, Master the Art of Persuasion, Positively Influence Others, Increase Sales, and Stand Out From the Crowd—being released end of the 3rd week of September, 2015, I go into detail about the art of persuasion, mind triggers, and Influential techniques for business owners. Look out for the book’s release. 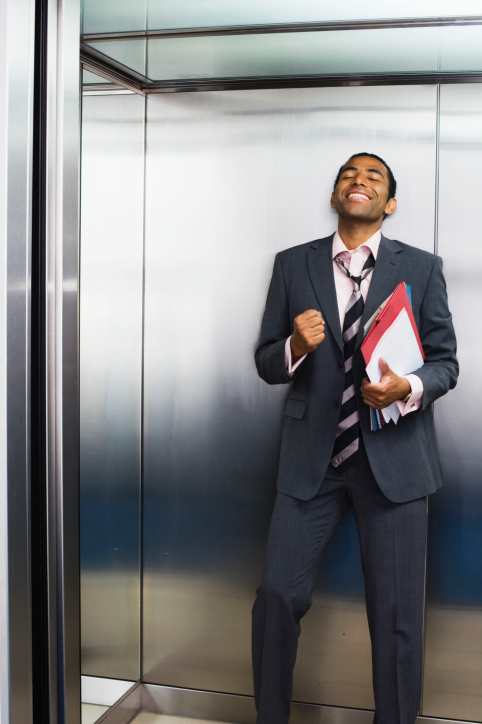 Next week, I will share the 2nd component of an elevator speech.